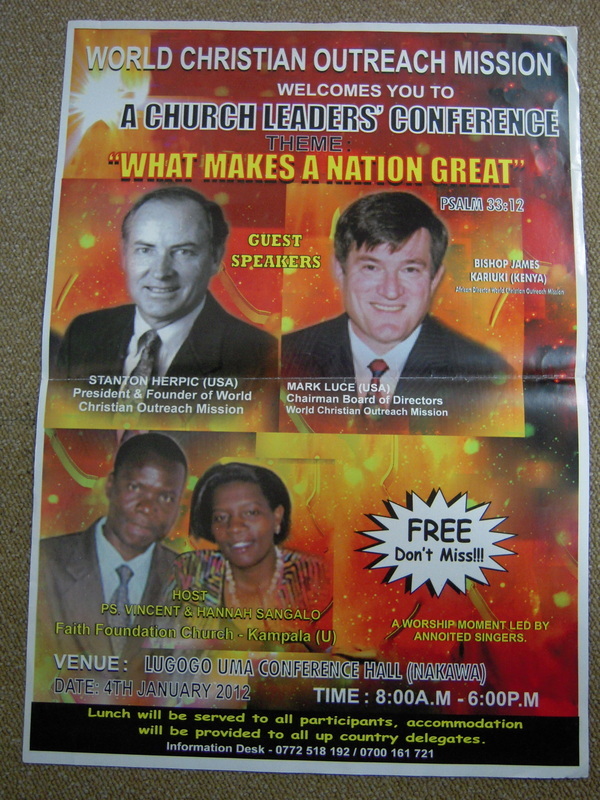 I had the privilege of joining the World Christian Outreach team of Stan Herpick and Pastor James Kariuki over New Years 2012 for a three nation tour delivering the message of "What Makes a Nation Great." 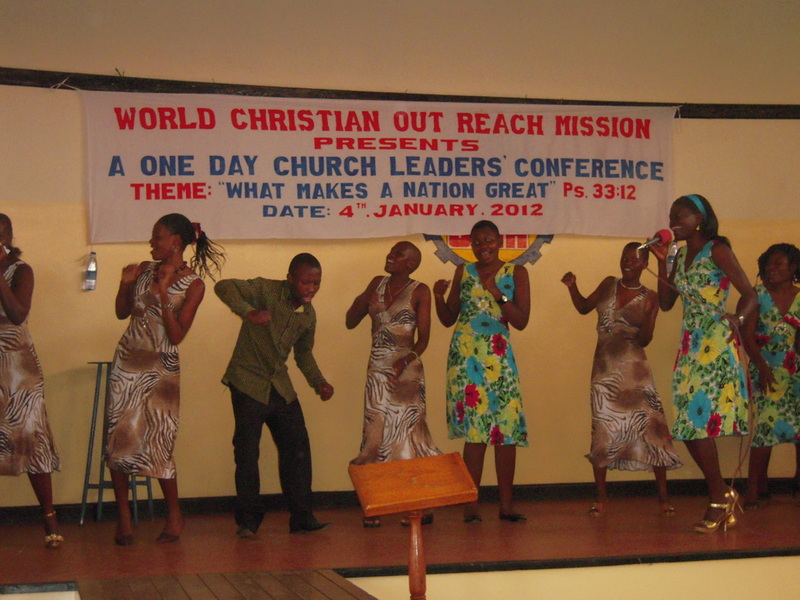 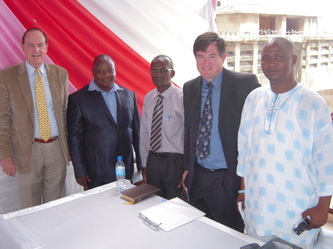 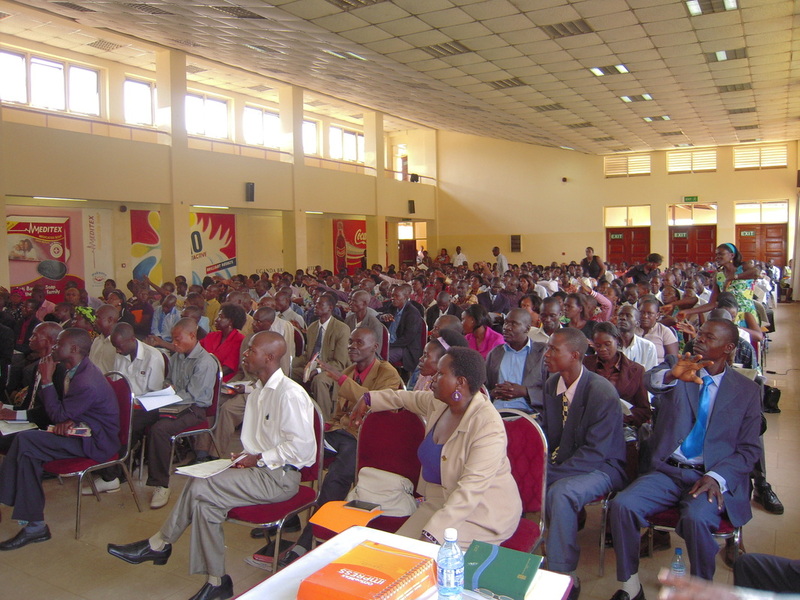 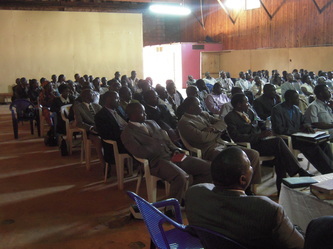 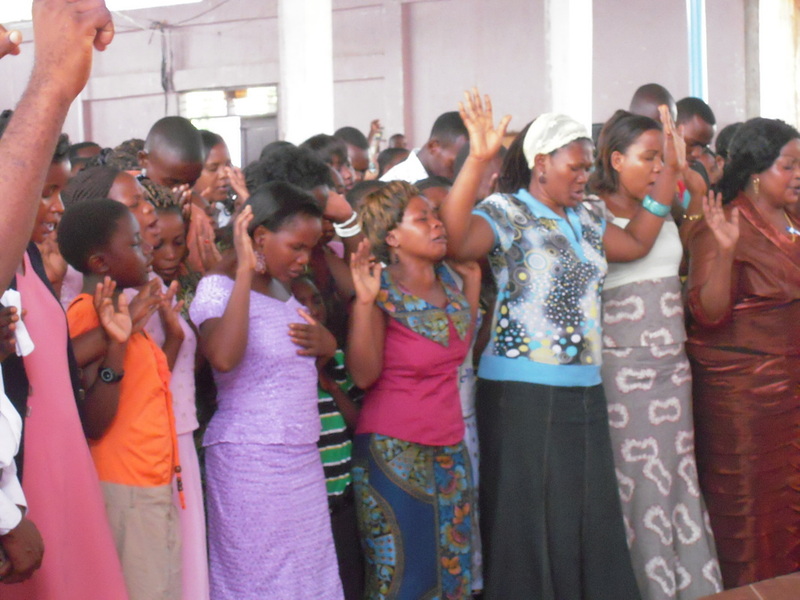 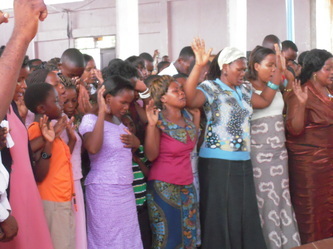 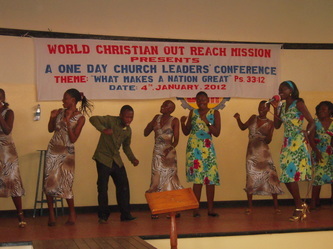 We held pastor conferences in Dar es Salaam (Tanzania), Kampala, (Uganda), and Nairobi, (Kenya). 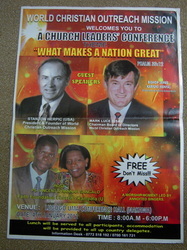 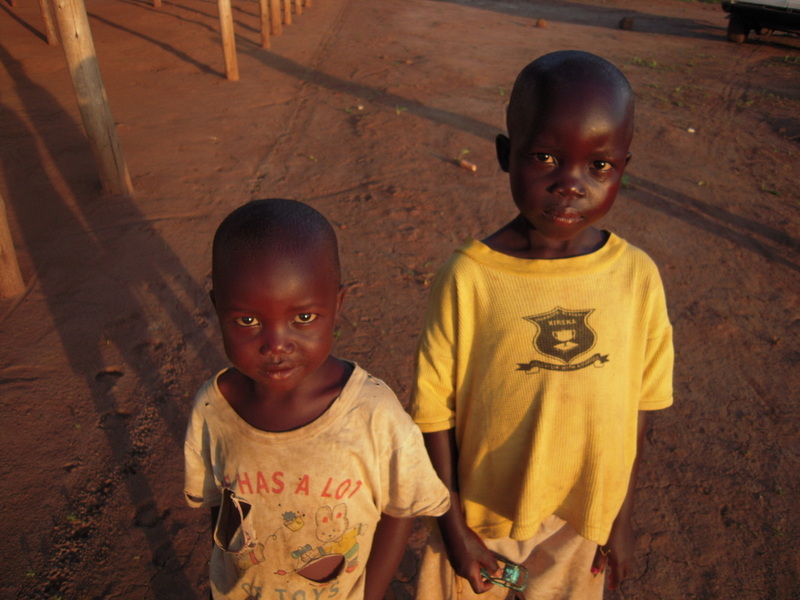 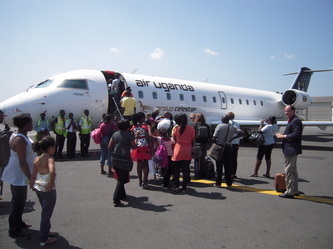 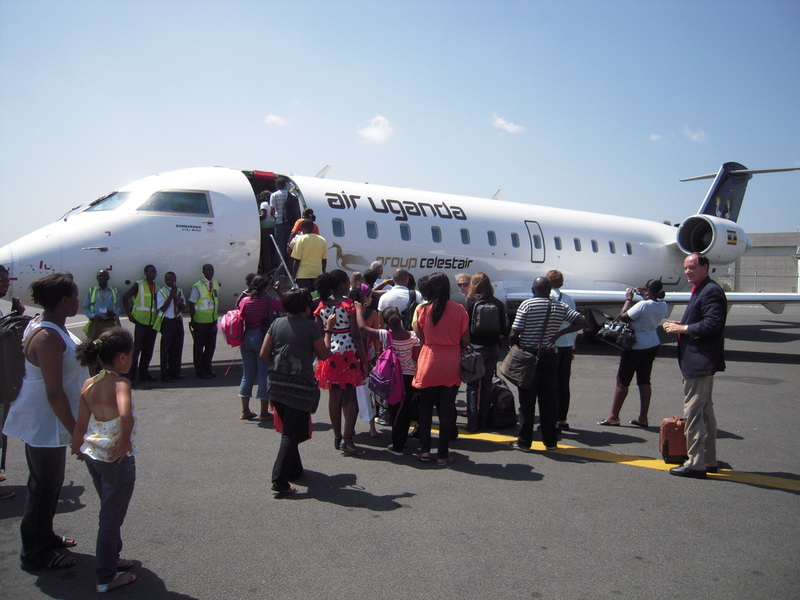 Below is the message I presented in Kampala as well as some photos from our visit.